India Nepal Tour Given here is the India Nepal tour package, which will enable you to plan your tour to explore India & Nepal. Here is presented the India Nepal tour package that will enable you to plan your tour to India and Nepal. 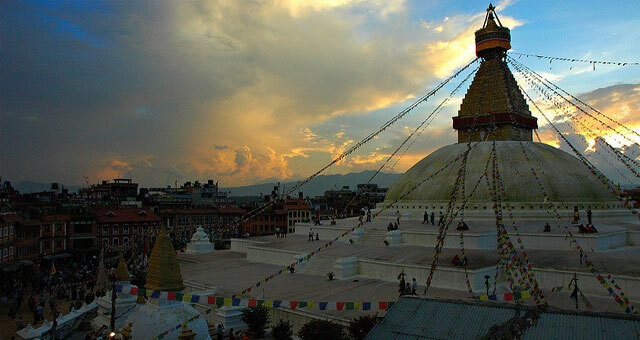 According to your wish, you can make a choice from amongst different India Nepal tours. However, the India Nepal tour that we have planned for you is for the duration of 10 days and 09 Nights. On the Delhi airport, you will be received by our representatives and taken to the hotel. Day one is meant for relaxing. Overnight stay will take place in one of the hotels in Delhi. In the morning, breakfast will be served. 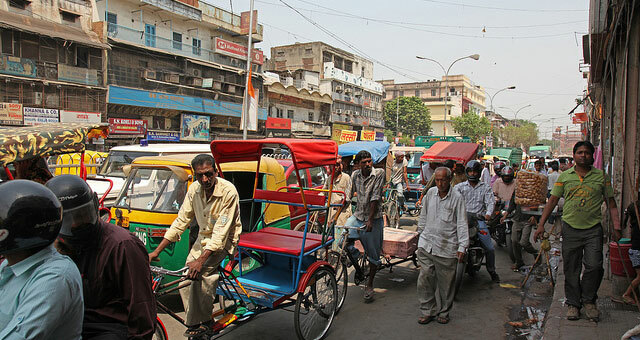 Then the tourists will leave for the day long sightseeing tour of Delhi. 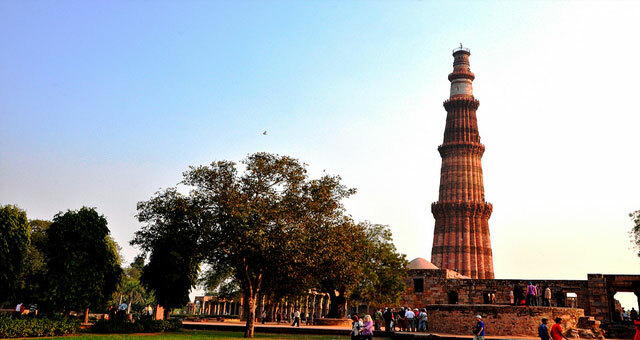 The main highlight of the day consists of the visit to the famous historical monuments such as Qutub Minar, India Gate, Humayun Tomb, Red Fort, Raj Ghat and Jama Masjid. The main attraction of the day consists of the dance performance that will be shown in the evening. Overnight stay will take place in one of the hotels of Delhi. On the day three, the tourists will be taken on the drive to the pink city, i.e. Jaipur. The tourists will check into the hotel for the overnight stay. In the afternoon, the tourists will be taken on the sightseeing trip of Jaipur. 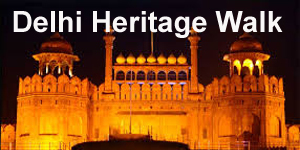 The main tourist attraction spots are City Palace, Hawa Mahal and Jantar Mantar. It will be followed by a visit to the Chowki Dani, which is a very famous restaurant decorated on the theme of village. The tourists will enjoy the dinner over there. The place is just apt to give you a clear idea about the village life of Rajasthan. In the morning, breakfast will be served to the tourists. Thereafter, they will leave for enjoying the excursion to the well known Amber Fort. 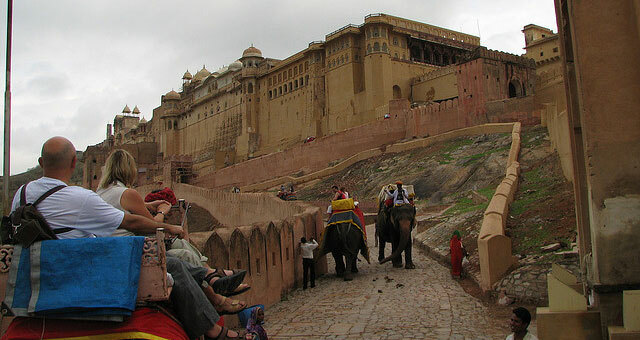 The tourists will be taken on the elephant ride to visit the fort. After that, the tourists will depart for Agra. The main highlights of the day consist of the visit to the Fatehpur Sikri and Buland Darwaza, the largest gateway of the world. The tourists will check into the hotel for the overnight stay. On the day five, breakfast will be provided to the tourists, after which they will leave for exploring the city of Agra, which is famous for the magnificent Taj Mahal. Other tourist attractions consist of Agra fort and the tomb of Itmad-ud- Daulah. 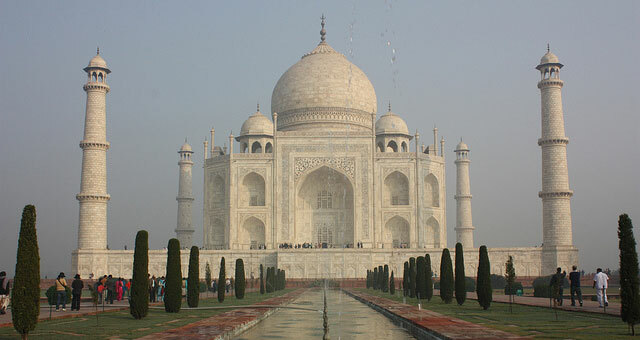 This tomb is also known as baby Taj, as its interiors are designed in a style resembling Taj Mahal. Overnight stay will take place in Agra. After having breakfast, the tourists will be taken to Jhansi. From Jhansi, a drive will take place to Khajuraho. In between, halt will take place in Orchha in Madhya Pradesh. This city is very famous for its temples and palaces. The tourists will have their lunch in Orchha. After that, they will depart for Khajuraho, which is given the recognition of a world heritage site. Khajuraho is well known for its several temples that contain splendid sculptures. Overnight stay will take place in one of the hotels in Khajuraho. The day begins with the serving of breakfast. 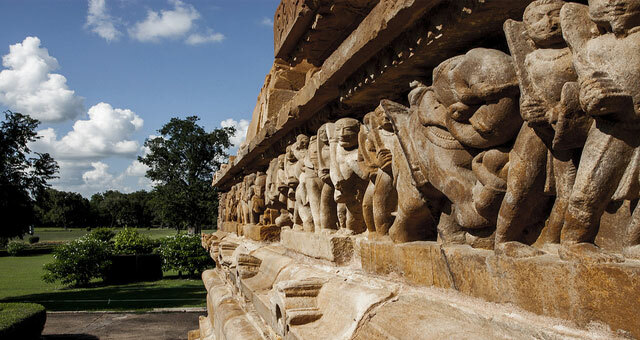 Thereafter, the tourists will leave for the sightseeing trip of the temples in Khajuraho. Thereafter, the tourists will depart for Varanasi. 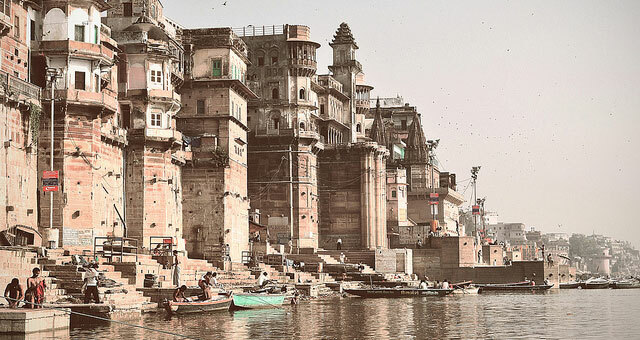 Situated on the banks of river Ganga, Varanasi is a very famous place of India, where the tourists will take a night halt. On the morning of eighth day, the tourists will be taken on a drive to Daswamedh Ghat, where they can enjoy the boat ride on the river Ganga to view the several cremation ghats. After that, the tourists will return back to their respective hotels and have their breakfast. The latter part of the day plans for a sightseeing tour of Varanasi. 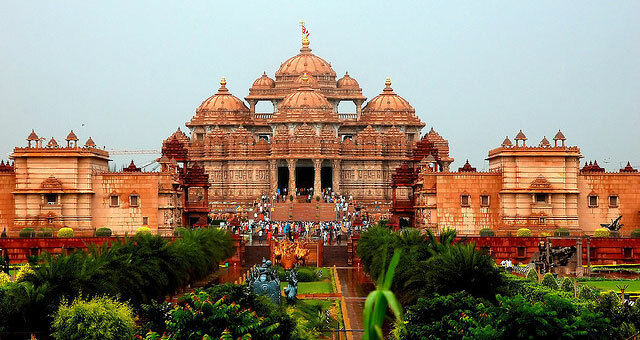 The main tourist attraction spots consist of Gyanvapi Mosque, Kashi Vishwanath Temple, Benaras Hindu University & Sarnath, which is a famous Buddhist site. Later in the evening, the tourists will catch a flight for Kathmandu. Overnight stay will take place in Kathmandu. After having breakfast, the tourists will be taken on the morning sightseeing tour of Kathmandu. A visit to the famous Swambhunath and Patan Durbar Square will take place. The day will be spent at leisure. 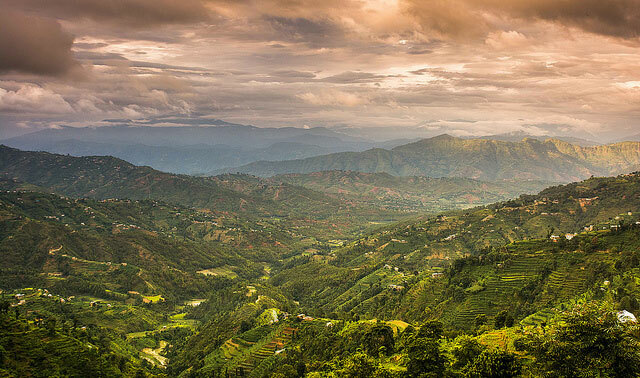 Later in the day, the tourists will be taken to Dhulikhel, which is an amazing place for spending night. Overnight stay will take place in the hotel resort. On the last day of the tour, the tourists will be served breakfast and then taken to the airport for boarding the flight to Delhi. From there, the tourists can leave for their respective destinations.